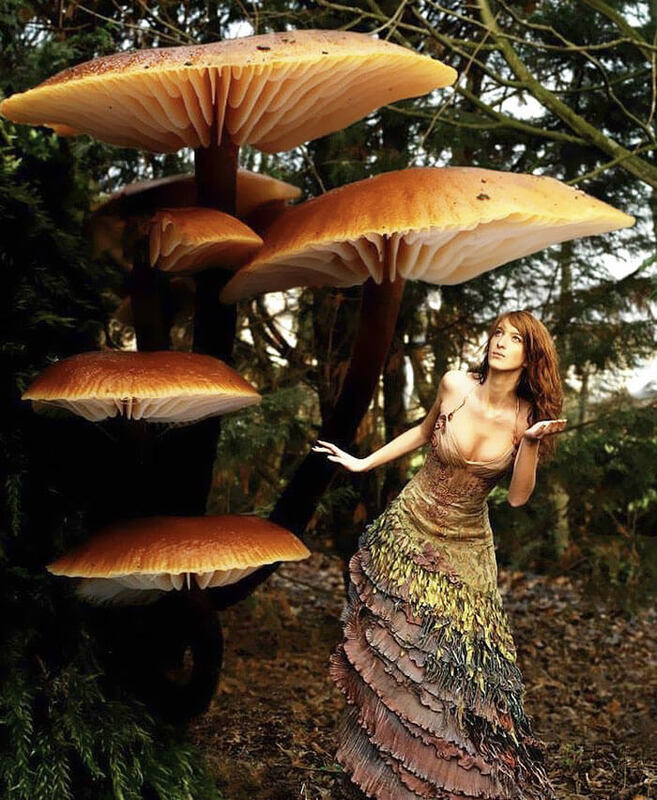 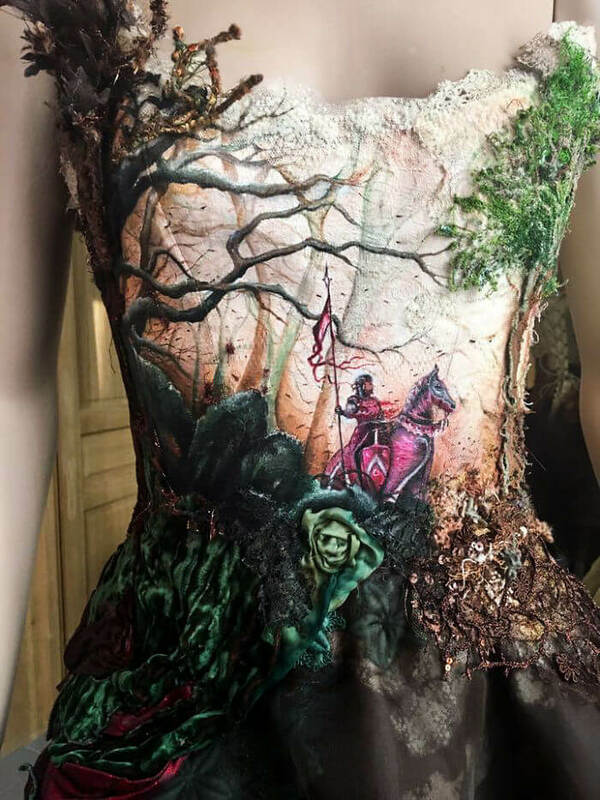 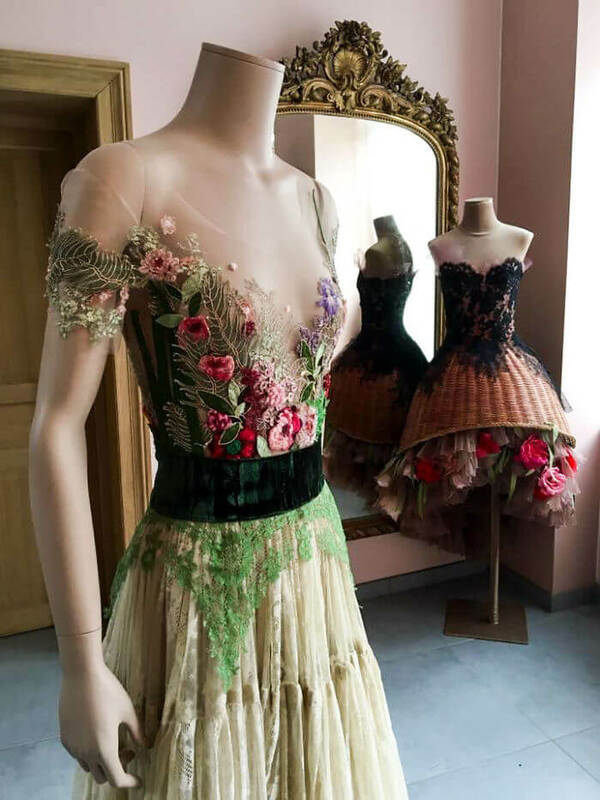 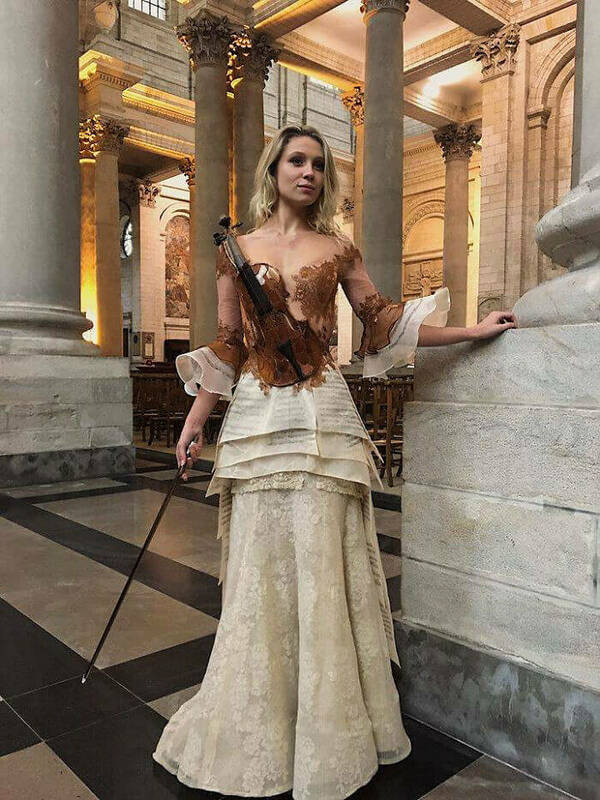 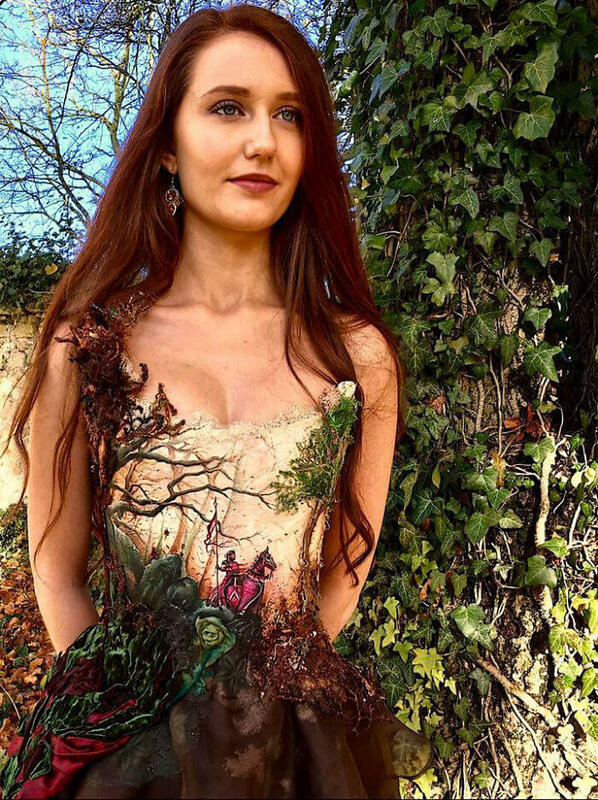 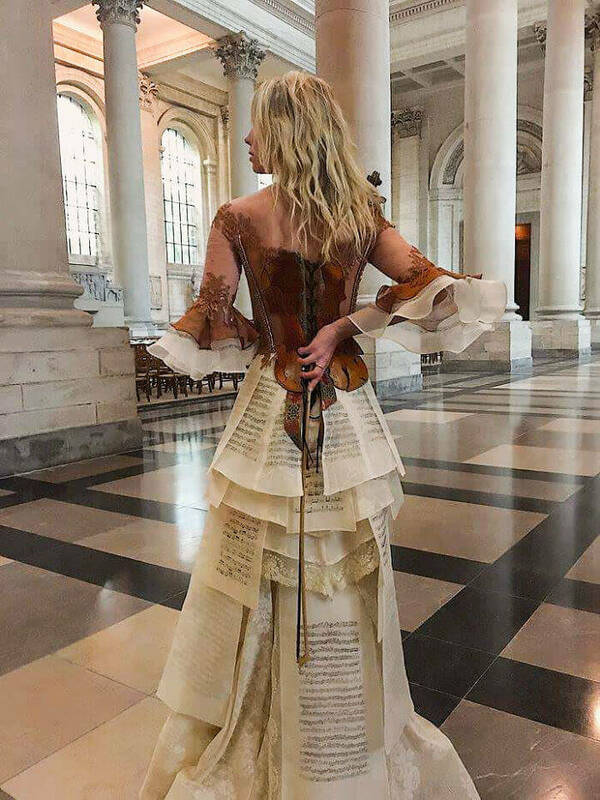 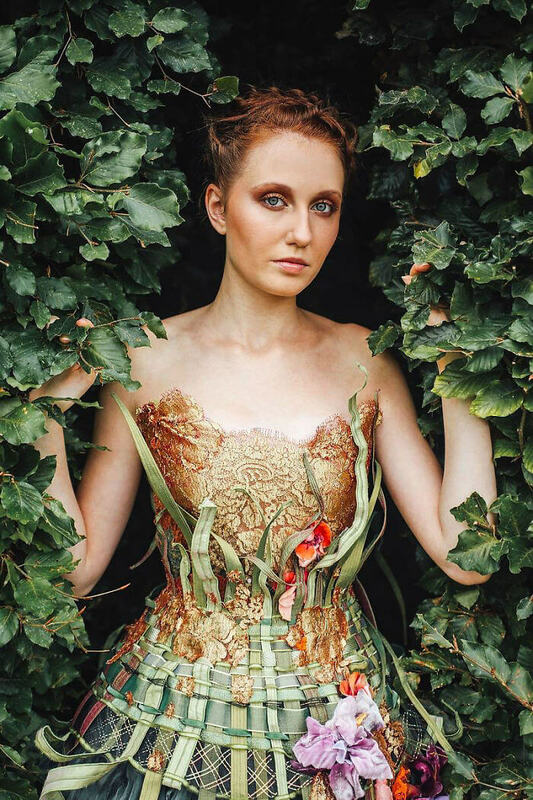 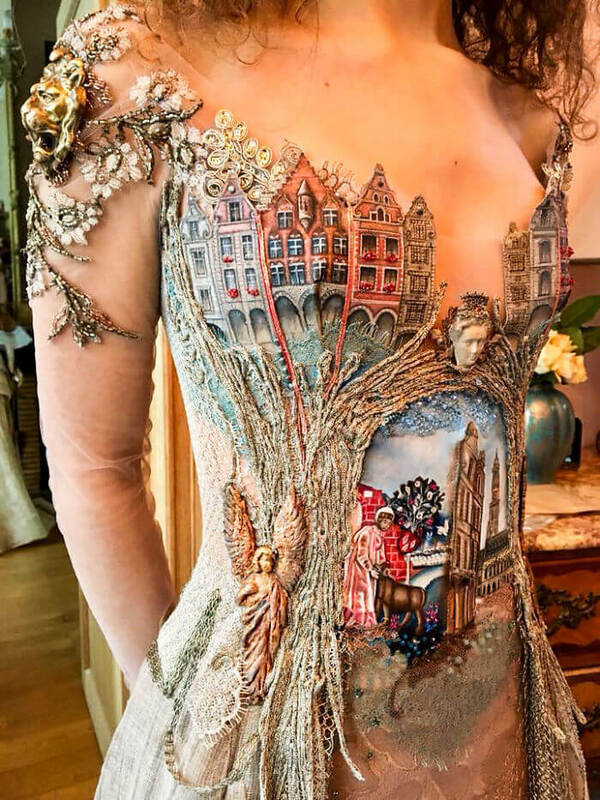 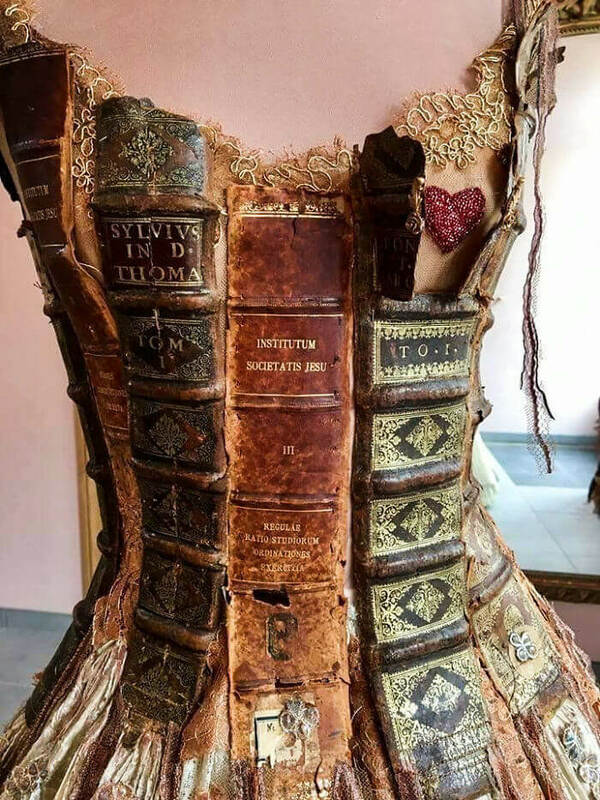 Sylvie Facon, a French creator and fashion designer, sews dresses from fabrics she has created and with such attention to detail, so much that they’d steal any catwalk. 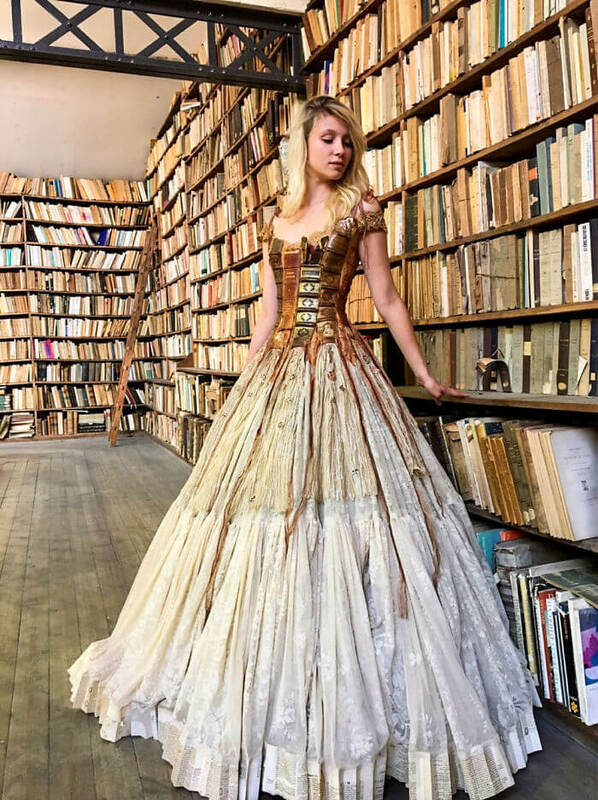 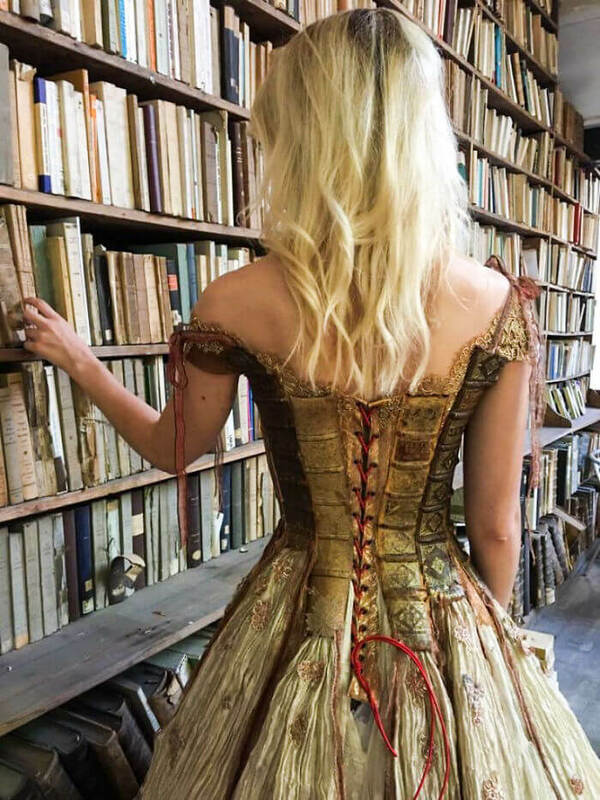 The designer gowns crafted by Facon varies from very romantic lacework to high fashion dresses made from book spines, highlighting the versatility of the dress designer skills. 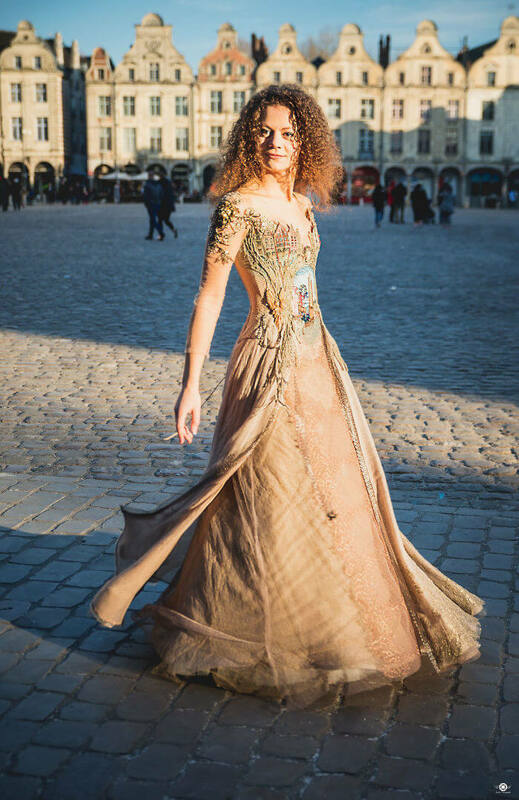 Craftsmanship without a fantasy could not conceive such dreamy and one of a kind garments, but in Sylvie’s case, there’s no lack of creativity in her work.